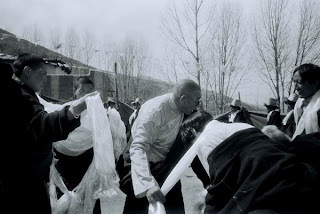 BEIJING // A respected Tibetan Living Buddha faces a lengthy prison sentence as probably the first senior Buddhist monk charged in connection with protests that broke out in March 2008 in Tibetan areas around China. 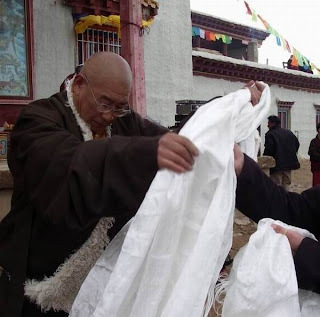 Phurbu Tsering Rinpoche, who is 52 and heads two nunneries and a senior citizens’ home in the predominantly Tibetan prefecture of Ganzi, in Sichuan province, faces up to 15 years in prison on charges of possessing illegal weapons and illegally seizing state land. A Tibetan source familiar with the case said the monk’s arrest was actually connected to an incident that occurred on May 14, when more than 80 nuns from two religious houses in Ganzi carried out what she said was a peaceful protest against a government “patriotic education” campaign. 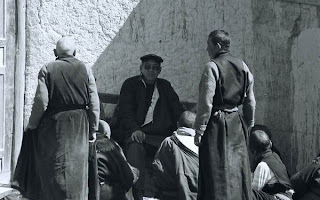 The campaign sought to force the Buddhist clergy and laity to denounce the Dalai Lama, the Tibetan spiritual leader who fled Tibet for India in 1959. Many of the nuns were beaten during the clampdown against the protest. The Tibetan Centre for Human Rights and Democracy quoted a statement by the nuns that said they preferred death to criticising their religious leader. 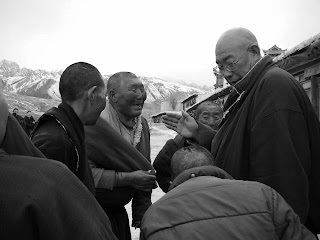 Phurbu Rinpoche was the head of both nunneries, leading local government officials to believe he was behind the protest, but the source insisted that he was not involved and that the incident was spontaneous. In his trial on Tuesday, prosecutors claimed that police found weapons and bullets hidden under a bed in the living room of the religious leader’s home. 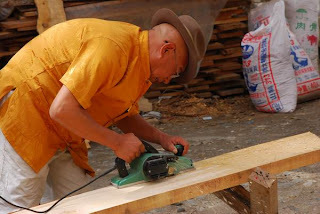 The monk was also charged with seizing public property, a charge believed to be connected to the senior citizens’ home that he established. No sentencing was announced at the trial, but Jiang Tianyong, a prominent human rights lawyer who was one of two Beijing-based lawyers representing the monk, said he expects the sentencing to be announced next Tuesday. There are concerns that the sentencing could lead to new unrest. 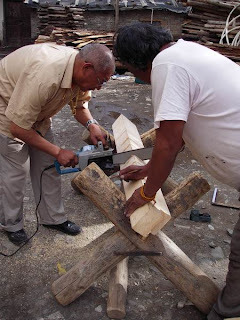 The two lawyers have challenged the government by taking on the case. 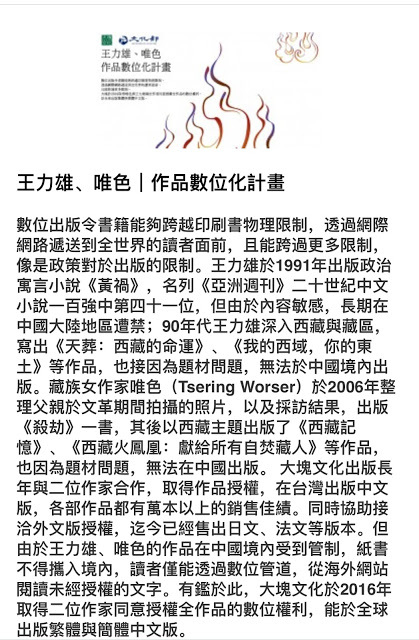 Last April, after the government announced that several hundred Tibetans had been detained in the March protests in Lhasa, a group of 18 prominent civil rights lawyers wrote an open letter offering to provide legal assistance to the detainees. The lawyers and their law firms were threatened with sanctions by the ministry of justice, and at least one of the lawyers lost his licence to practice law. 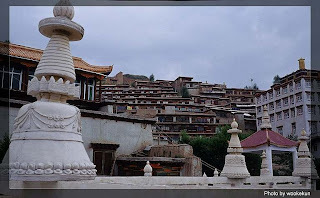 According to the Tibetan source, all telephones and the internet were shut down in Ganzi early on the morning of May 18. 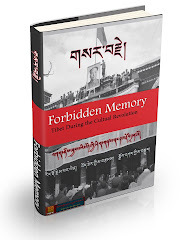 At about 6am, 2,500 members of the People’s Liberation Army, People’s Armed Police and a special police unit surrounded Phurbu Rinpoche’s house, and then forced their way into the structure. Police claimed that they found a rifle, a handgun and more than 100 bullets under a bed in the monk’s house. 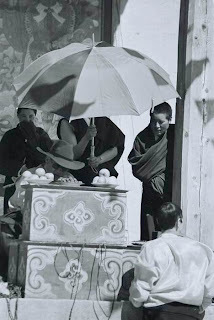 Phurbu Rinpoche was then forcibly taken away under the charge of endangering public security. Simultaneously, several thousand police and soldiers surrounded and took control of the two nunneries to prevent the women from coming out on to the streets. 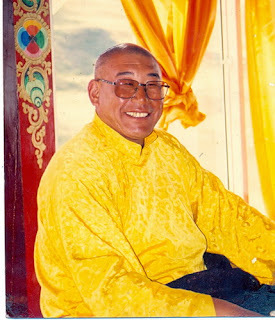 Mr Jiang, who attended the hearing, claimed that Phurbu Rinpoche was forced to make a confession after undergoing four days and nights of torture, intimidation and sleep deprivation. Furthermore, the lawyer said, police threatened to detain the monk’s wife and son if he did not agree to sign a confession. At the trial on Tuesday, the monk, dressed in a yellow and maroon robe, denied the two charges against him, saying the weapons and explosives found in his home had been planted there to frame him and that he had done nothing illegal regarding land. He argued the court made no attempt to investigate the source of the weapons. Mr Jiang said further that there was no evidence to support the other charge of illegal seizure of land. The people of Ganzi, who have a strong Tibetan identity, were outraged by the arrest of the monk, who is a respected community leader, the source said. 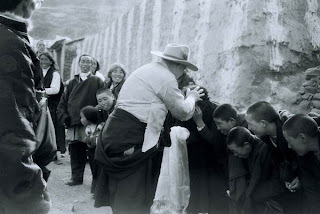 Phurbu Rinpoche established a senior citizens’ home and medical clinics, took care of orphans and disabled children, helped poor children attend school and also had many Chinese devotees. “The arrest of this highly respected religious leader has sent huge shock waves through Tibetan areas of Sichuan,” she said. “The sentencing could result in major popular dissatisfaction and political instability.” In recent weeks, there have been a string of harsh verdicts handed down to Tibetan monks charged with taking part in last year’s protests; several have received suspended death sentences. BEIJING - A TIBETAN lama who went on trial for weapons possession gave a false confession after Chinese police tortured him by depriving him of sleep for four days, his lawyer said on Wednesday. Phurbu Rinpoche, the 52-year-old head of a nunnery in the restive prefecture of Ganzi in the southwestern province of Sichuan, was tried on Tuesday for his alleged role in deadly unrest that swept across the Tibetan plateau last year. 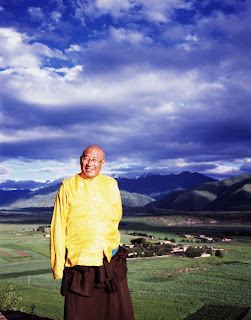 The lama was detained on May 18 last year, four days after nuns staged a protest, his lawyer, Li Fangping, told AFP. 'So from morning to evening, everyone is free to enter and he thinks there are some people who framed him.' 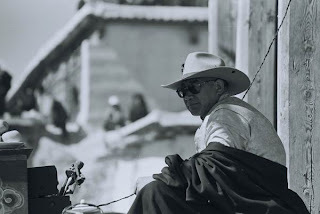 Phurbu Rinpoche confessed to the charges, but the lawyer said this was after the sleep deprivation torture. The lama faces five to 15 years in prison if found guilty. Li said the verdict was expected next Tuesday. Riots erupted in Tibet's capital Lhasa on March 14 last year after four days of peaceful protests against Chinese rule, and the unrest quickly spread to other Tibetan-inhabited areas of China including Ganzi. 'This is the first time that a living Buddha is on trial after the March 14 incident, and we hope for a fair verdict,' Li said. A judge at the Kangding court where the trial took place refused to comment or give his name when contacted by AFP on Wednesday. Local police in Ganzi county and prefecture could not be contacted to ask about the allegations of torture.